UPDATE: How many of Michigan's "juvenile lifers" have been re-sentenced? 91 of Michigan’s 363 juvenile lifers have been re-sentenced, one year after the U.S. Supreme Court ordered states to do so. In 2012, the Supreme Court ruled that mandatory sentences of life without the possibility of parole for teenagers under 18 are unconstitutional. Then in 2016, the Court followed-up that ruling demanding that states re-sentence prisoners that were given life sentences as minors. As it turns out, Michigan had the second-highest number of so-called juvenile lifers in the country, with over 360 prisoners eligible for re-sentencing. But the state was slow to act on those cases, and many prosecutors decided that parole was out of the question for juvenile lifers. 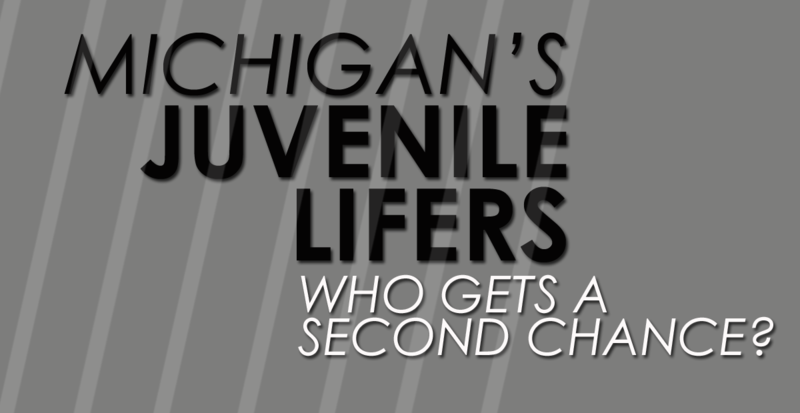 In December, Michigan Radio looked into this issue in order to find out who these juvenile lifers were, how their cases were being handled, and whether they would get a second chance. At the end of 2016, only 24 of the 363 juvenile lifers had received new, term-of-years sentences and one person had been released. Today, an additional 67 individuals have been re-sentenced and a total of four individuals have been released. 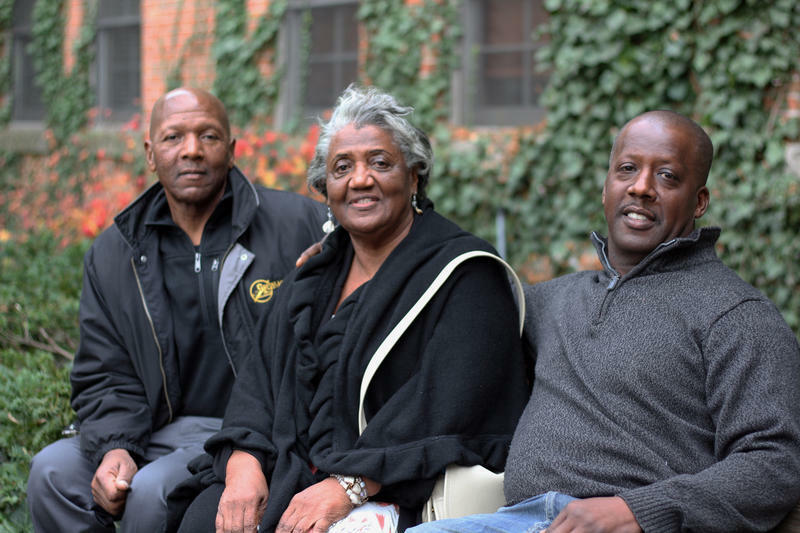 The biggest change was in Wayne County, which jumped from 12 re-sentenced cases to 67. Oakland County has been the slowest to pick up the slack, with only 2 cases re-sentenced since December, moving up from a total of zero. Michigan Radio has reached out to Oakland County for comment. 24 individuals have been released from prison altogether, joining William Washington, who was the first juvenile lifer in Michigan to be paroled and the only person that had been released last December. Although progress has been made, with 272 juvenile lifers still in prison waiting for their hearings, the state has a long way to go.